Elizabeth, a registered nurse, is also a medical aesthetician. She is a born-and-bred California girl who received her Associates of Science Degree in Nursing from College of the Desert. Elizabeth began her aesthetic career in 2007 working at a Medical Spa in Rancho Mirage. 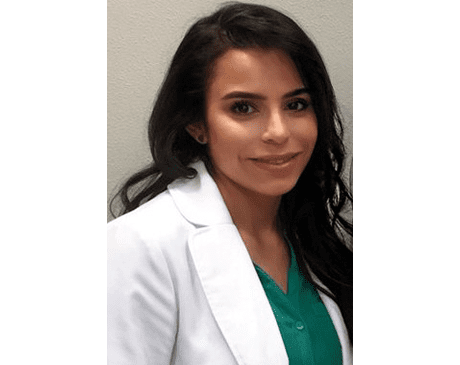 Elizabeth specializes in restoring and enhancing natural beauty through the use of injectables such as Botox and Juvederm, as well as laser therapies. Elizabeth’s passion and commitment to skin and beauty allows her to achieve the most natural looking results for all of her patients.